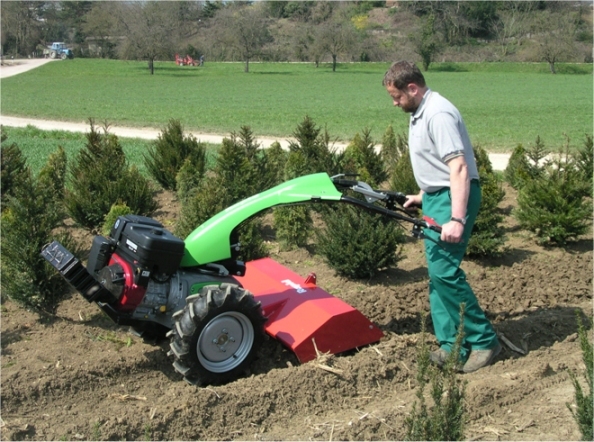 Rapid tractors UK Ltd was formed in 2007 to give total support to the Rapid product throughout the UK and Ireland. All our personnel have had many years experience of Rapid products and are all factory trained in the sales, service and after-sales parts to provide committed backing to our dealer network. We are based in Central England where our sales office is located and supplies of new machines are warehoused ready for distribution, together with our demonstration equipment. Being centrally located is ideal to respond to requests for visits or demonstrations to any part of the UK.